Are you a “Philosophical-Manager” ? 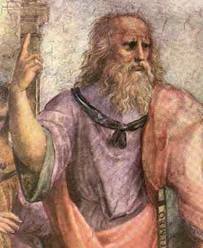 In his book “The Republic”, Plato suggested that the perfect society will occur only when kings become philosophers or philosophers are made kings. What do philosophers deal with ? Regardless of your managerial level in your company, if you dedicate time beyond your daily routines for thinking the answers for these questions listed above, then you are certainly a “Philosophical-Manager” and is a good candidate for top management in your long career. This entry was posted in Management, Philosophy and tagged Doğan Cüceloğlu, epistomology, ethics, manager, ontology, Philosophical-Manager, Philosophy, plato, Will Durant. Bookmark the permalink.